Let’s introduce you to the best blush you’ll ever meet. Chanel’s Joues Constraste is everything you’ve been waiting for in a blush. This unique powder blusher offers buildable coverage, from natural to dramatic, and imparts a flattering radiance to cheeks. 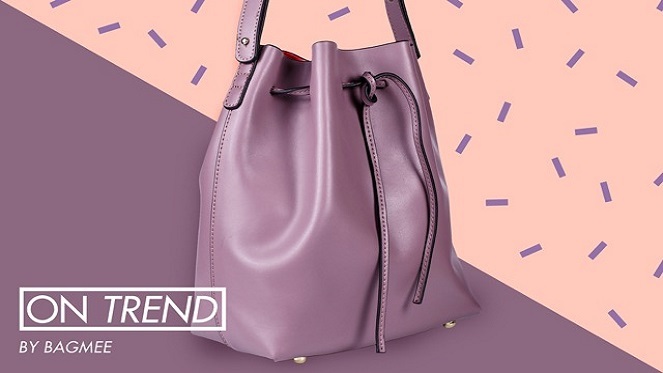 Remarkably silky texture ensures easy application of seamless colour. Applied high on the cheekbone, or near the eyes, it instantly ‘lifts’ and softens the face for a more youthful look. 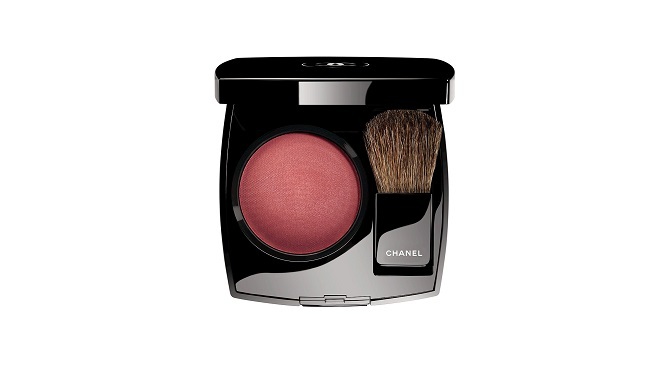 Chanel Joues Contraste blush has been developed to stay where it is applied and offers little to no migration. The pigmentation is perfect and goes hand-in-hand with Chanel’s LE TEINT ULTRA TENUE foundation.